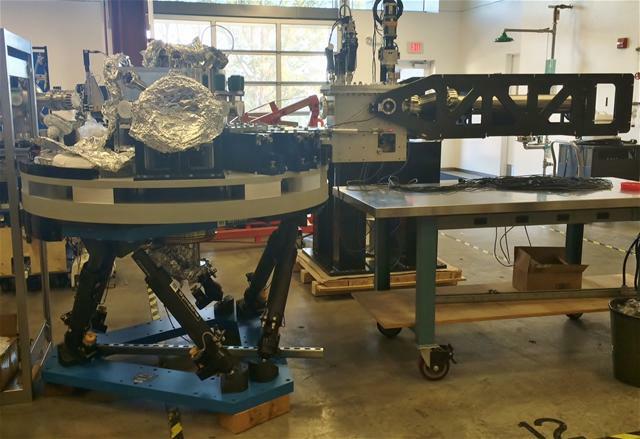 JORAN hexapod is a precision system designed to position and adjust elements with a 0.5 µrad angular resolution. 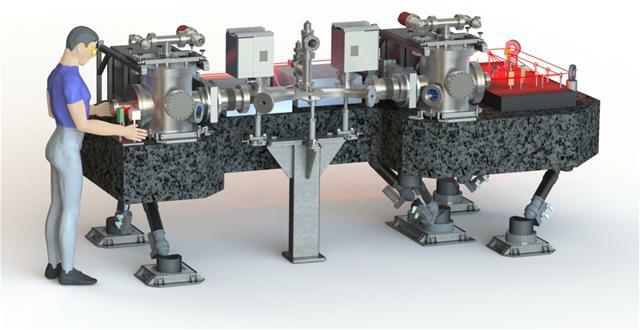 The conception of JORAN, particularly of its actuators, spherical joints and natural granite platforms, ensures a great stability and guarantees the positioning quality over time. 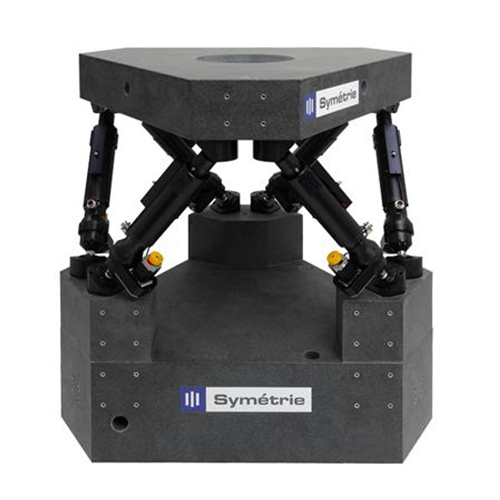 Developed in collaboration with the European Synchrotron ESRF, it is ideal to support mirrors or vacuum chambers on synchrotrons beamlines. Granite platforms can be replaced by metallic platforms if preferred.